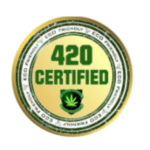 The cannabis industry is growing exponentially and since the industry is booming, everyone is looking for a chance to become a part of it. there is huge profit to be made in this industry, but the problem is that obtaining a cannabis dispensary license isn’t an easy affair. 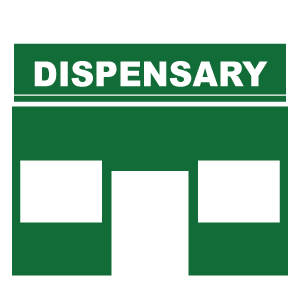 So, how can you increase your chance of getting a cannabis dispensary license? is there anything you can do to get an edge over your competition. When it comes to securing a place in this lucrative industry, there are many things that can be done. The idea is to get yourself as much educated as possible about the industry. You must know the ins and outs of the industry, how everything works and the rules and regulations. You must have in-depth knowledge about the laws that surround this industry. 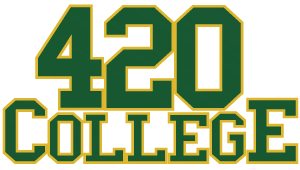 For this, you may even have to consult with industry professionals such as 420 College. 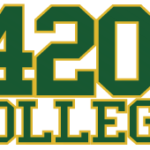 If you live in a state that has legalized the use of medical cannabis, you can consider attending events and workshops that are organized by 420 College. Through these events, you can interact with professionals as well as other candidates who want to do something similar. Learning from them and sharing insights and ideas will also help you increase your chances of getting selected.